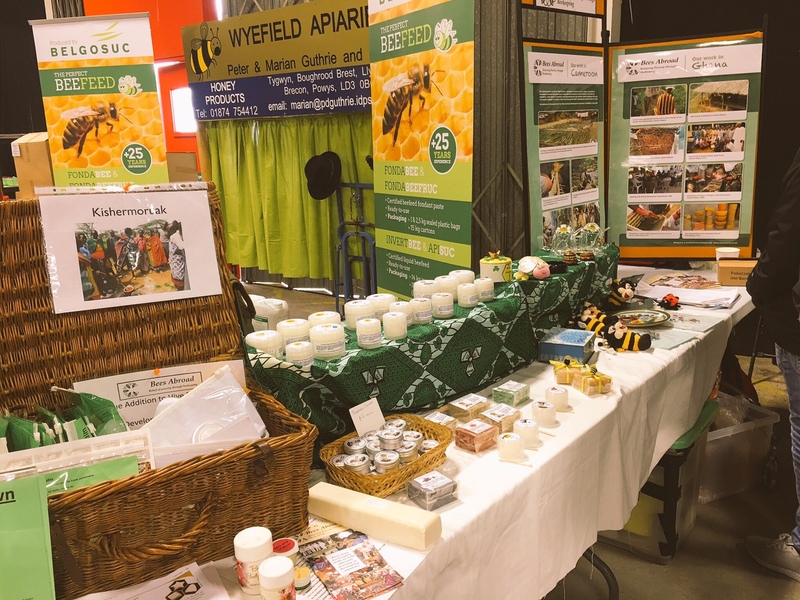 World Bee Day is supported by all UN Member States and the International Federation of Beekeepers’ Associations. 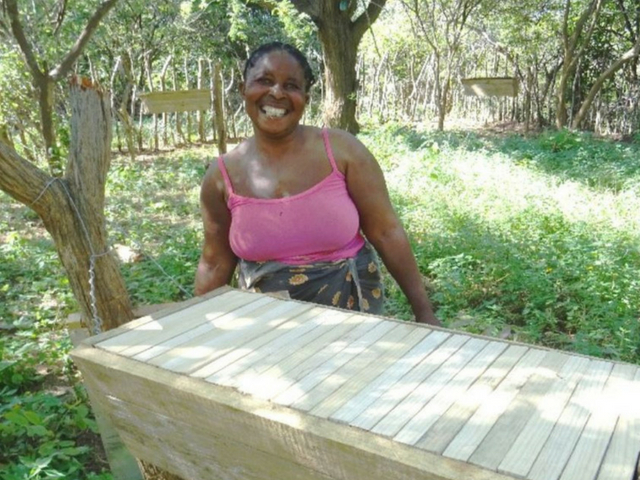 It takes place on 20th May each year and it highlights how the beekeeping sector helps poverty alleviation, preserving a healthy environment and its biodiversity. 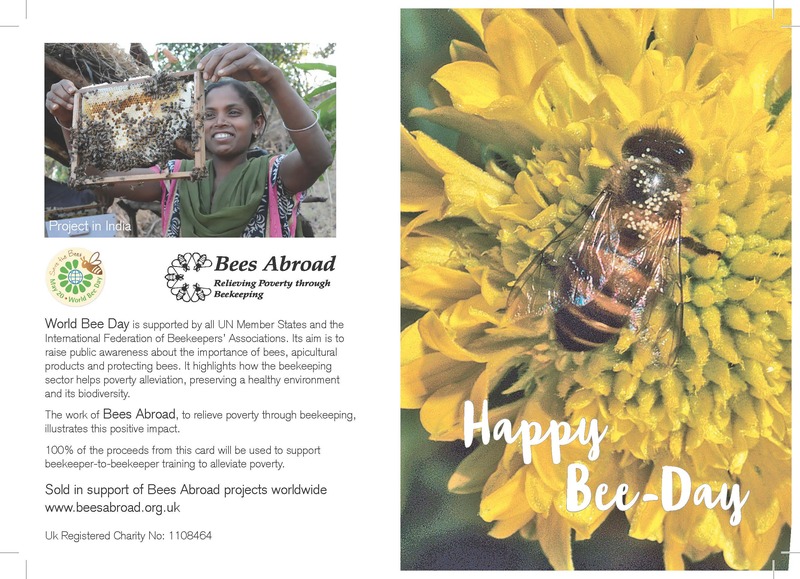 To celebrate we have created some gift cards100% of the proceeds from this card will be used to support beekeeper-to-beekeeper training to alleviate poverty. £5 for a pack of 4 cards. Available on-line from our shop. 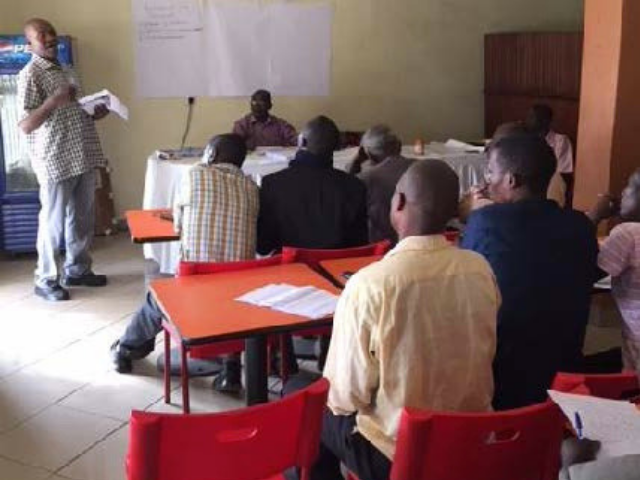 Next Next post: Project Manager – what does it involve?